stay out on the road. when you get a ticket. Relax, as a member, your legal fees are covered by ORDP! See flashing lights in your rearview mirror? Let us help. It’s time to revolutionize your CDL ticket defense. Creating fewer problems for carriers. Rely on the company changing the game when it comes to CDL protection. You drive the economy, let us worry about your legal protection. A publication by ORDP aimed at keeping you on the road while we handle the speedbumps along the way. Spring is nearly here, and with it comes sunshine, pollen, and, you guessed it, new driving hazards. With the disappearance of snow and ice, you’d think it would mean safe driving – but that isn’t always the case. 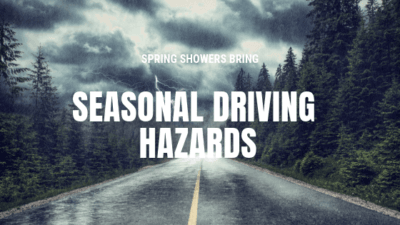 Follow along to learn about spring driving hazards, and take a peek at our Spring Safety Checklist, aimed at keeping you safely on the road. 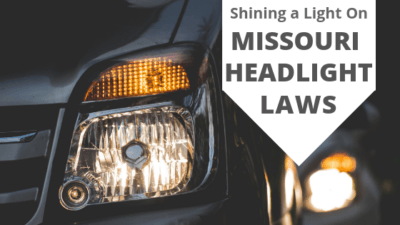 Are you sure that you know when you do and don’t need your headlights on, according to Missouri Headlight Laws? 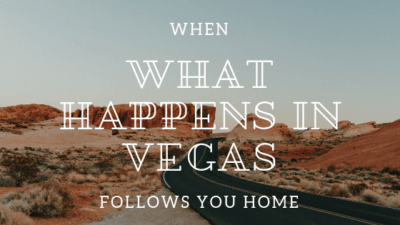 For all our friends passing through the Show Me State, take this short quiz to find out, then brush up on the statutes for a little bit of light reading. Don’t forget to pass it along to someone else that could use the knowledge!